Are you currently following your credit score? Did you know that many credit cards off your credit score for free each month? You can also follow your credit score and find out what is on your credit by joining creditsesame.com or creditkarma.com Both offer your credit score for free. It's important to follow your credit score when preparing to use it to make a large purchase such as a car or home. It's a good habit to check your credit score occasionally to make sure you are on the right path. We are here to help, contact us and we will be happy to answer any questions! We hope everyone is enjoying this beautiful fall weather! 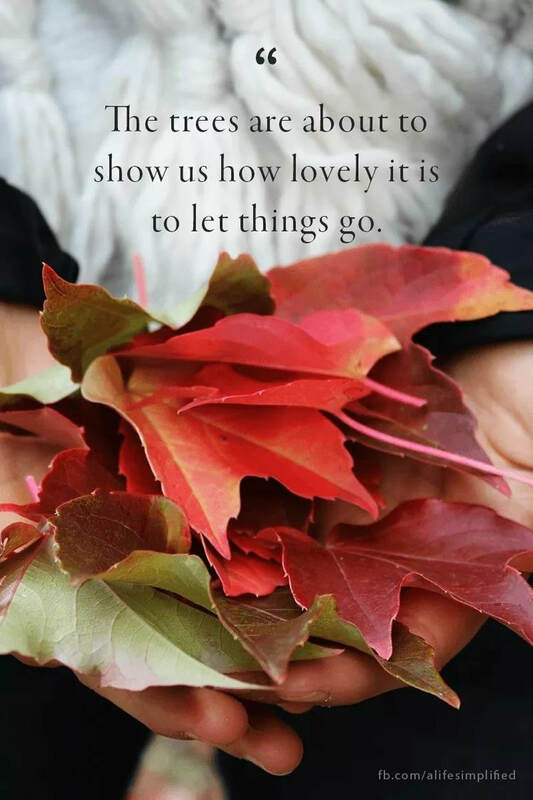 We invite you to take the opportunity to learn from nature and just as the trees let their old leaves go to make room for new ones next spring, we too should learn to let go of things in our past to make room for something new. Is it time for you to make a house your home but your past credit issues, past foreclosure, past bankruptcy holding you back? This program is not for everyone, but it is for those who need time to heal their particular situation. We require you to have the desire to be a homeowner, the willingness to work on your credit or situation so that you can qualify for a mortgage in the future, and a down payment to demonstrate you are a serious buyer. Sound like something you are interested in? Contact us today!